Any ideas on how to set up the cord for the patio lights so it it is out of the way when the awning retracts in and out? We use Nylon Cable Zip Ties and run the cord up the lateral arm to the house. 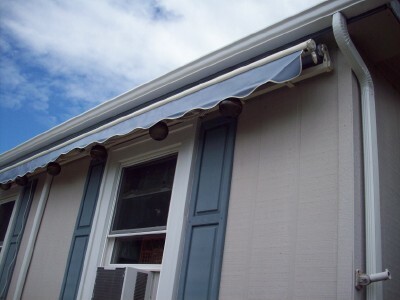 You can open and close the awning with no problems. Make sure you get at least 12 inch ties. Can you share more photos of this great technique? I'm trying to visualize it. I bought the lights with my awning as well, cant wait! Here is a picture of one. 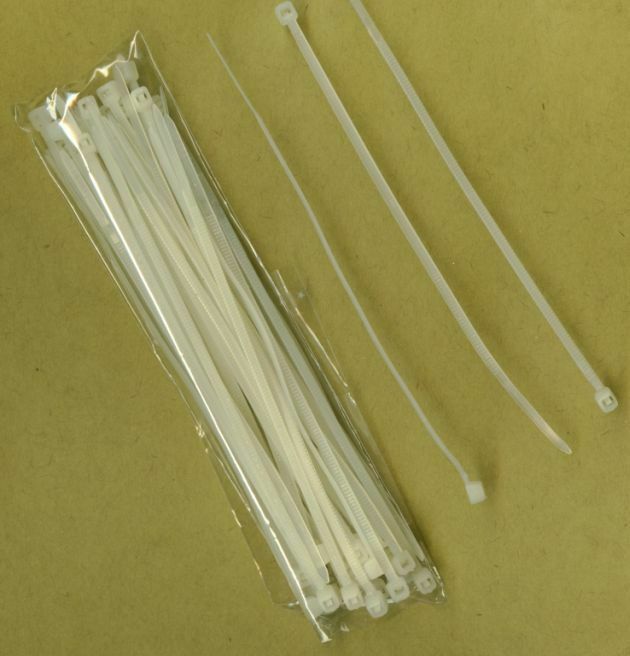 All you do is run the cord up the lateral arm and use the zip ties to fasten it. You could retract the awning with the lights still attached. I have a 20ft awning with a 11.8ft projection. Following the steps ( thanks a lot) and running the wire against the lateral arm, the wire is about 5 feet short from the outlet and my awning is installed about 8feet hight. Has anyone else running into this problem? It seems sunsetter should make a longer cord to accommodate their larger awnings.